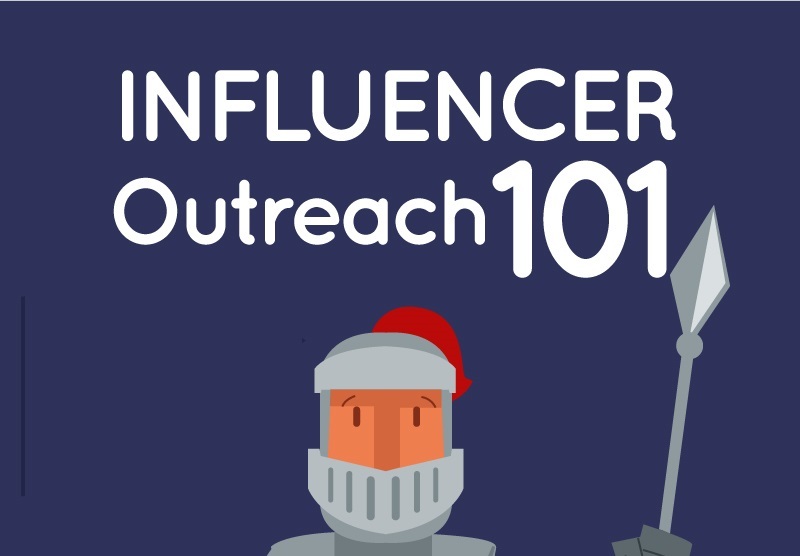 If content is king in the digital marketing world, then influencers are your knights in shining armor. They support your brand’s content, nourish it, and spread it across the land for all to see. Here’s everything you need to know about why influencer marketing matters, along with some tips for how to craft your own influencer marketing campaign.